Overdrive is pleased to announce the official launch of the Bloodstock Festival Metal 2 The Masses Ireland campaign for 2017. One band from Ireland will be taking to the stage at this year’s Bloodstock Open Air Festival in Catton Hall, between August 10th and 13th, 2017. 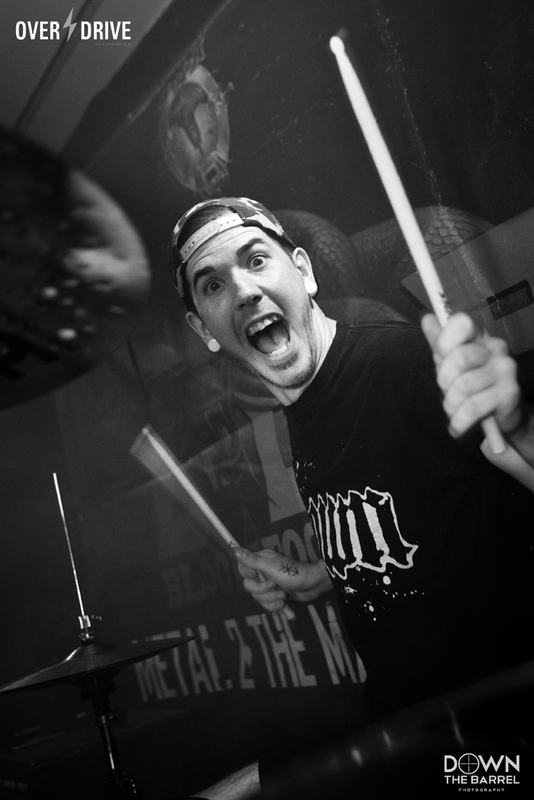 Get all the details on how to sign your band up for next year’s campaign. 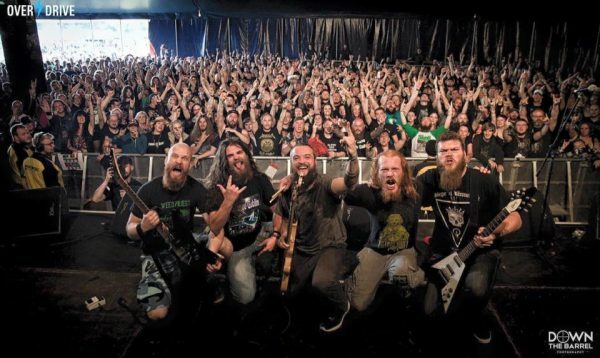 BLOODSTOCK’s annual, hugely popular, grass roots supporting ‘Metal 2 The Masses’ scheme offers unsigned and DIY bands the chance of being part of the BLOODSTOCK festival experience. Metal 2 The Masses Ireland are pleased to officially launch the application process for next year! 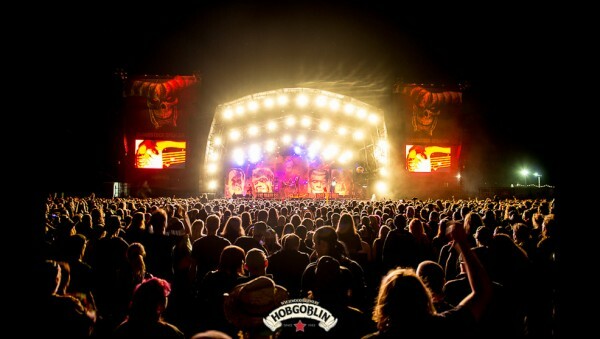 Plans for 2017 are under way and BLOODSTOCK along with their favourite ale, Hobgoblin, in conjunction with Overdrive and Jetrocker Events, are aiming once again to track down the best breaking metal bands in Ireland to take to the New Blood Stage at this year’s festival! 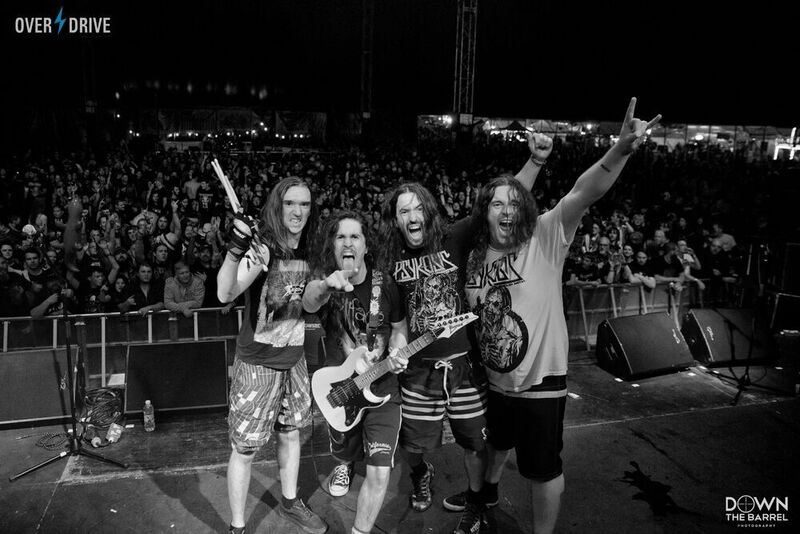 Overdrive and Jetrocker have been working with Bloodstock since 2014 and have since helped to bring Psykosis, Dead Label, Animator, Snowblind, Two Tales of Woe and this year’s triumphant winners; Ten Ton Slug to the festival – where they have all had the opportunity to play in front of crowds of thousands of UK and European metal fans. 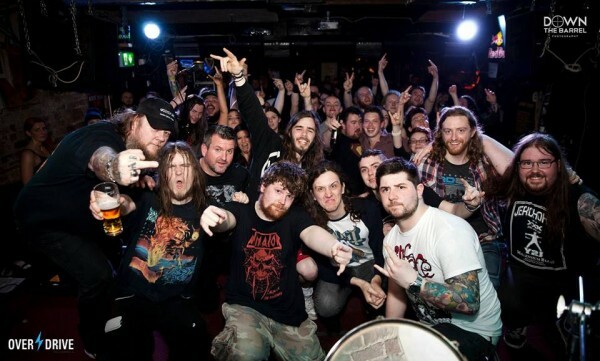 This year Metal 2 The Masses Ireland will be taking place in Fibber Magees starting Saturday, January 28th, through to the final on Saturday, May 13th with 11 events scheduled (subject to change). 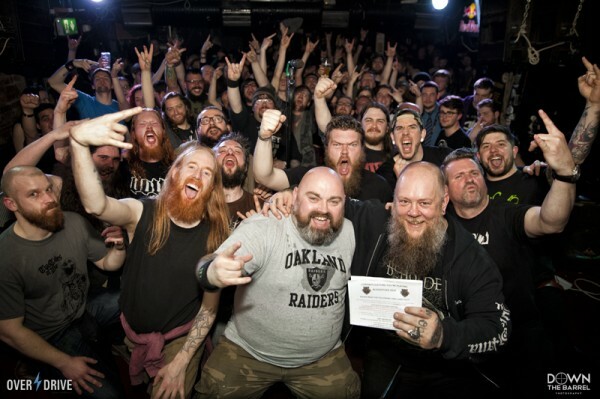 Bloodstock Metal 2 the Masses coordinator Simon Hal, will be making the journey over to Ireland for the final where he will hand-pick the winning band, who will represent the Republic of Ireland in 2017. 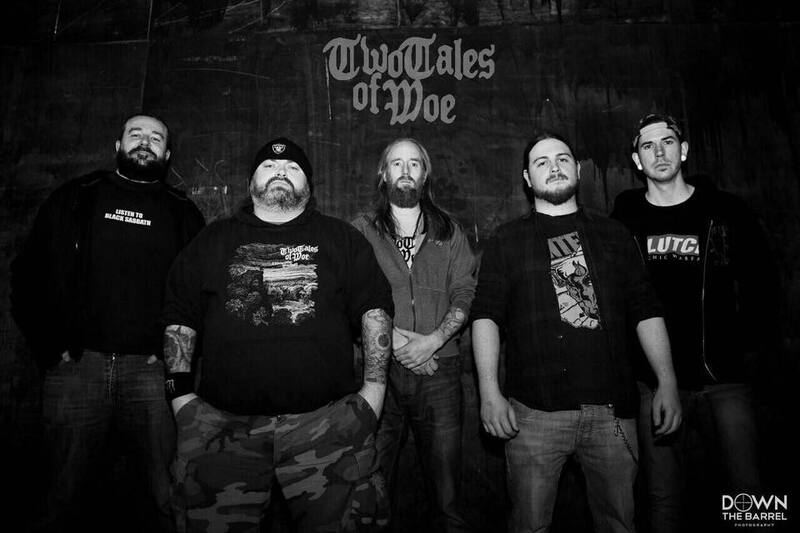 Each Metal 2 The Masses Ireland show will result in two bands graduating to the semi-finals and ultimately the final on May 13th, with six bands (subject to change). The judging system for all shows will remain the same, with one band earning the judges vote, with a second band progressing with a crowd vote for each of the heats. Official crowd voting forms will be available on the night of each show, displaying each of the bands who will be performing on that particular night. 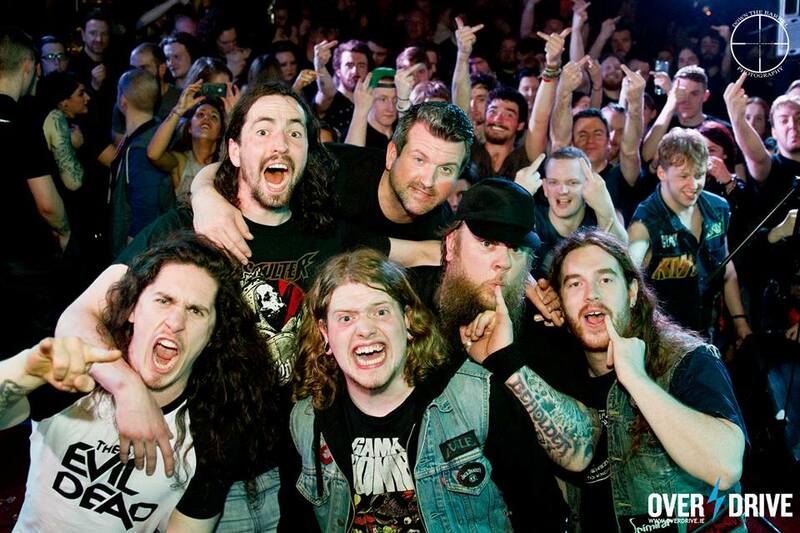 Following this year’s Bloodstock Festival in August, Ten Ton Slug generated a huge amount of interest with an impressive selection of media platforms and UK booking agents; showing interest in the band. 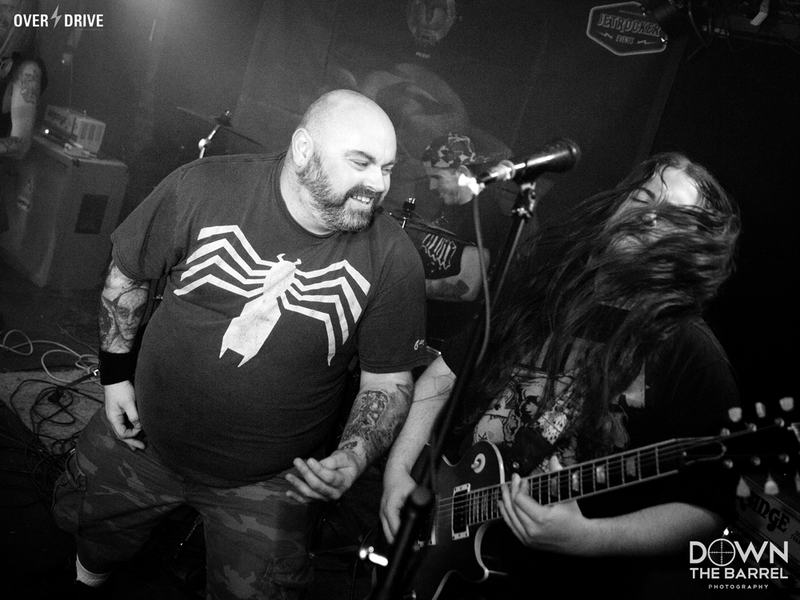 Having just recently released their Brutal Gluttonous Beast EP and a selection of UK dates on the horizon, Ten Ton Slug joined the previous bands who have all experienced a great deal of success since taking part in Metal 2 The Masses Ireland. 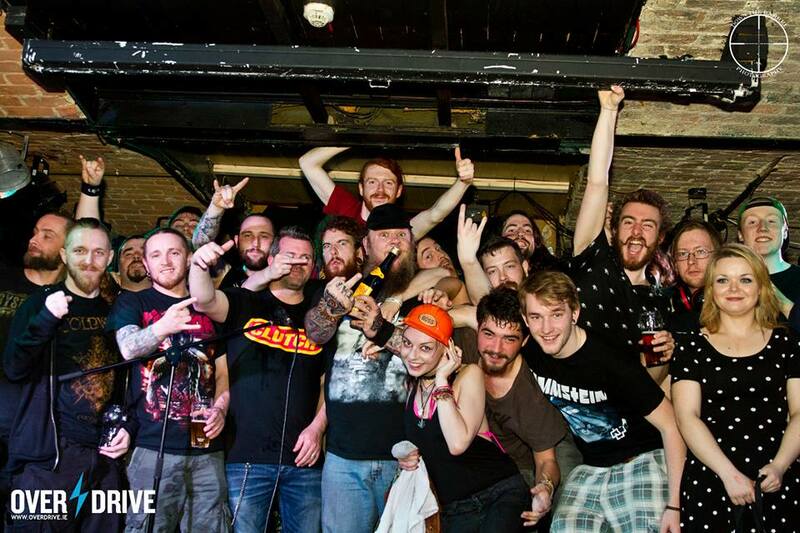 Since Overdrive and Jetrocker have taken over the running of Metal 2 The Masses Ireland, we have seen 2014 runners-up Dead Label perform on the Sophie Lancaster stage, purely from participation in Metal 2 The Masses in 2014. 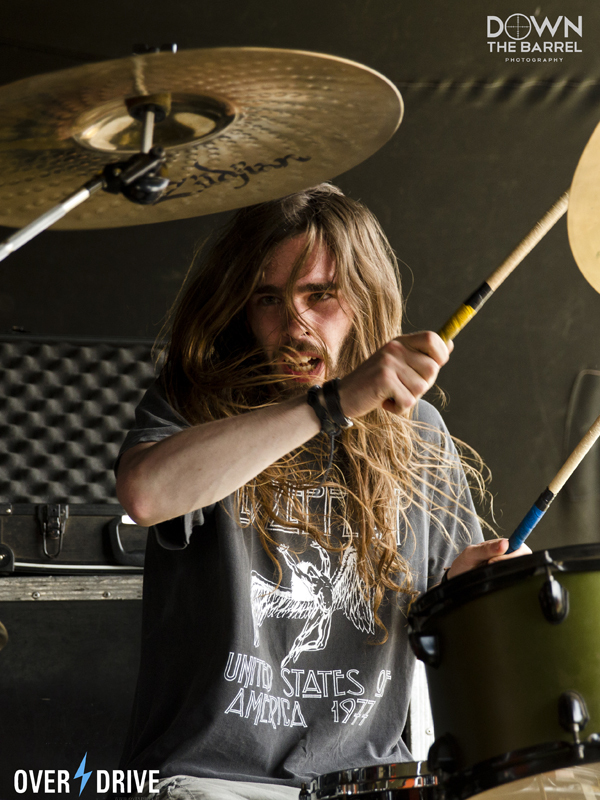 Following their Bloodstock debut performance they were immediately selected as support for Gojira’s mini-Irish tour last year. The Celbridge three-piece then embarked on a full European tour with Fear Factory and have appeared on the main stage of Metal Days Festival, who work closely with Bloodstock bookers. 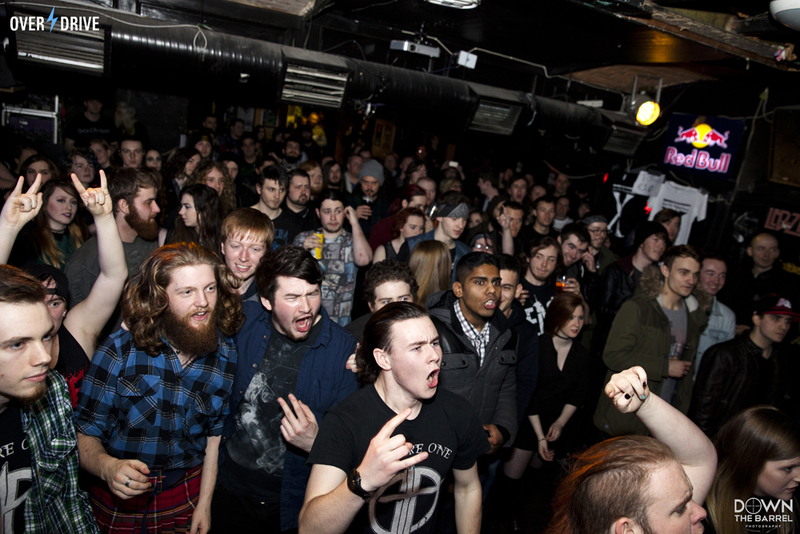 There is no question that Metal 2 The Masses Ireland is a direct platform for unsigned Irish metal bands to reach an international market. 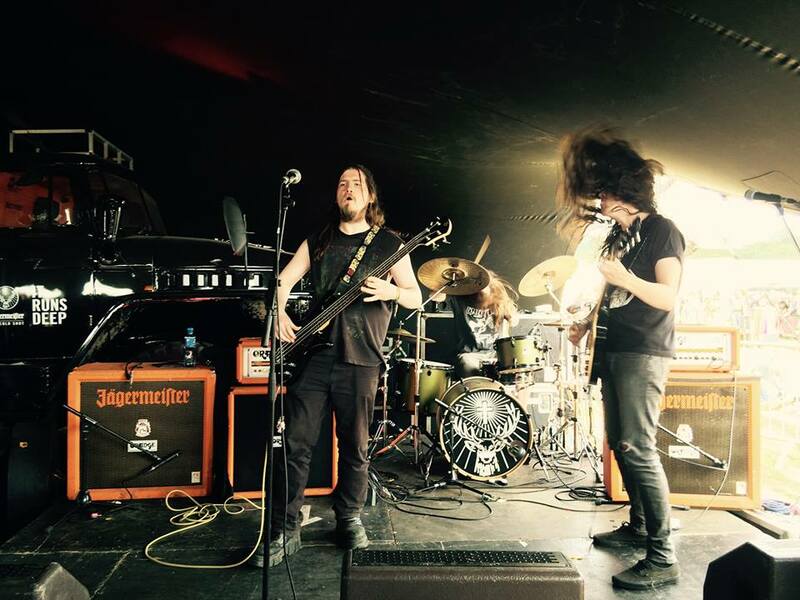 We have seen Psykosis perform a considerable amount of UK shows, not forgetting their slot at 2015 Metal Days. 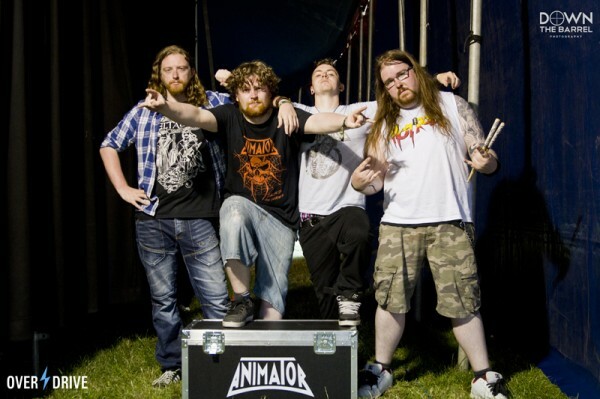 They guys were invited to return this year, where they performed on the Sophie Lancaster stage in front of 7,000 punters, in turn generating a huge response to their debut album Welcome to the Psyko Ward just a few months ago. Thrash masters Animator have also seen a great deal of interest from over the UK and mainland Europe, leading to their recent addition to the Heavy Scotland MIND Battle and some yet to be announced UK dates as well as the highly anticipated release of The Venom Within EP, while Snowblind is in the process of recording new material that will no doubt be included in next year’s Bloodstock Radio, as they were firm favourites with the Bloodstock booking team. The success of the Irish metal scene’s relationship with Bloodstock continues with the recent news of even more exposure for Irish metal bands who will be taking part thank to the launch of Bloodstock Radio, which is due to be launched in the new year. 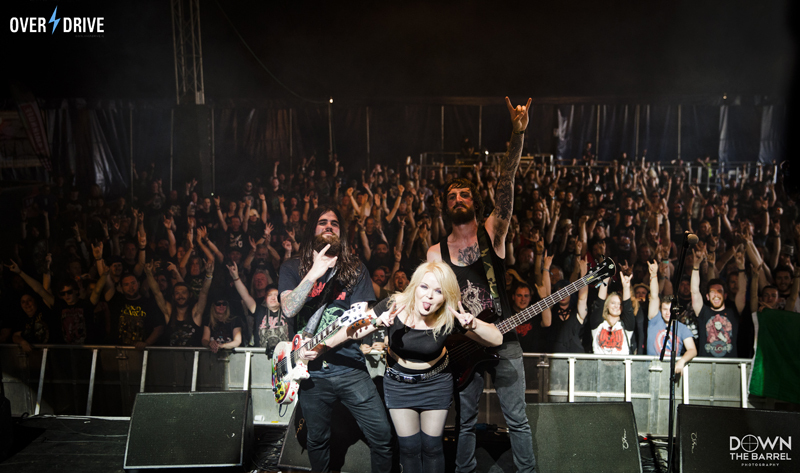 Planned as a once weekly show highlighting all bands taking part in Bloodstock, including Metal 2 The Masses, Bloodstock Radio will be providing a huge international platform for unsigned bands to get their music heard! That alone is an opportunity not to be sniffed at! If you are interested in taking part in Metal 2 The Masses Ireland 2017, please fill out the application form below as soon as possible. 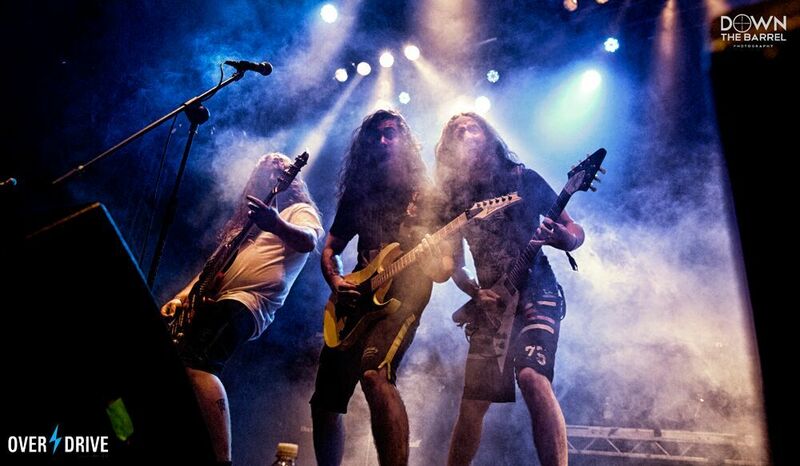 It doesn’t matter what genre of metal or rock your band is. 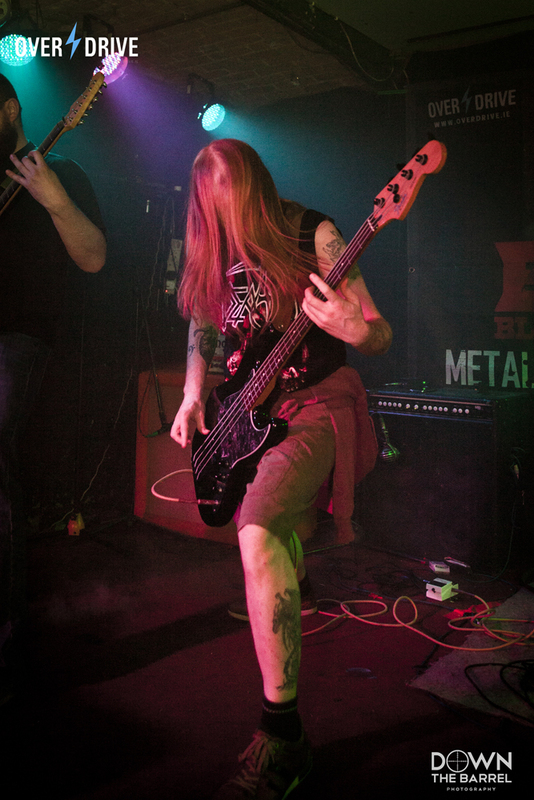 We are accepting applications from industrial to black metal, classic rock to grindcore, metalcore, thrash and beyond!!! Get in touch with us as soon as possible and be in with a chance to take to the stage at Bloodstock 2017 by clicking on the graphic below and filling in the official Metal 2 The Masses Ireland application form. 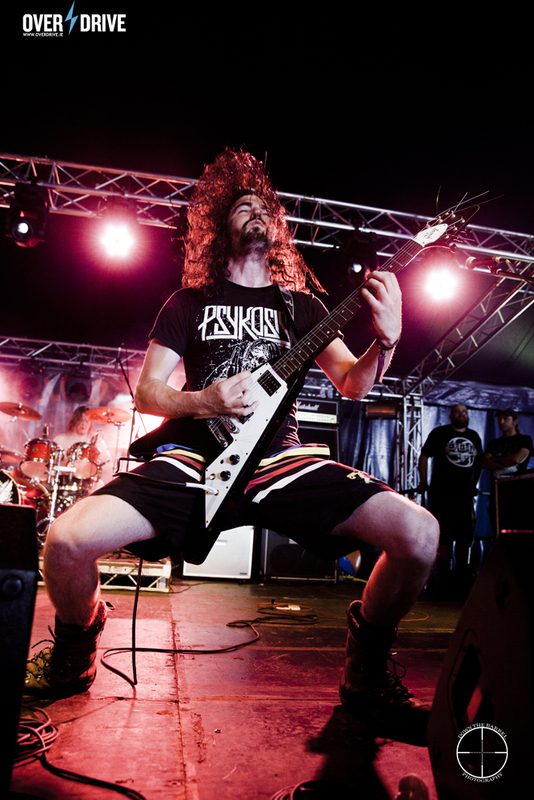 Bloodstock Open Air will be taking place between August 10th and 13th with a plethora of top quality metal bands expected to grace the stage. 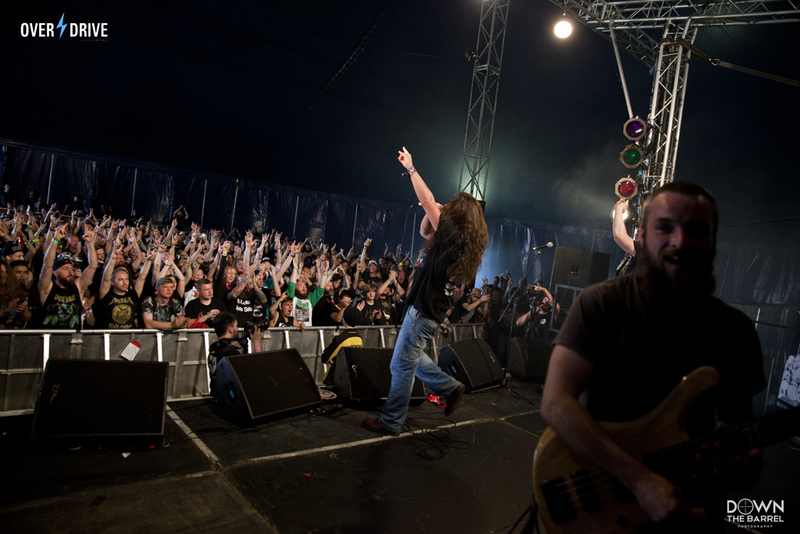 For more information on Bloodstock Metal 2 The Masses Ireland, please contact our official facebook page on this link. Tickets are on sale now for Bloodstock 2017, click on this link for the early-bird offer.